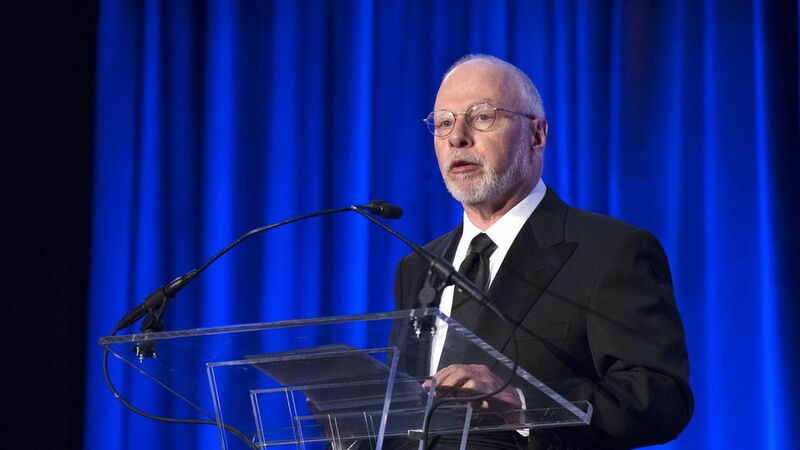 Shares of the electronic health record company Athenahealth soared by more than 17% this morning after Paul Singer, the activist investor who runs the hedge fund Elliott Associates, bought more than 9% of Athenahealth's stock, according to a Securities and Exchange Commission filing. Athenahealth has about $1 billion of revenue and sells most of its cloud-based technology to doctors and small hospitals. The filing says Singer is willing to shake up the board of directors, push for a sale or make changes to the management team, which is led by CEO Jonathan Bush — the cousin of Jeb and George W. Bush. Investors recently hammered Athenahealth after the company registered a poor first quarter. Between the lines: Changes usually occur after an activist investor like Singer takes a hostile stake, and this could lead to some fireworks given Bush's candid personality. Athenahealth and Elliott Associates did not immediately respond.